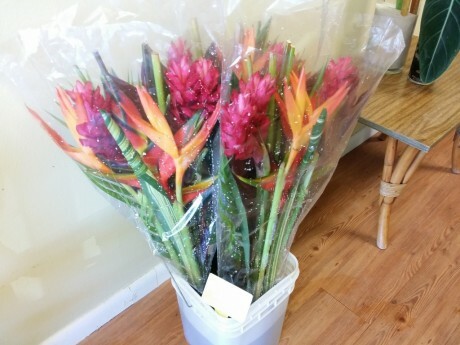 Fresh Tropical Bouquets + October SALE Continues! 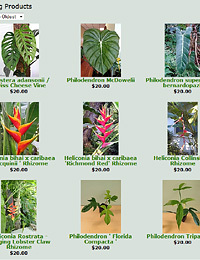 Just flown in from Costa Rica- I’ve got a limited quantity of Fresh Tropical Flower Bouquets- featuring Big Heliconias, Medium Heliconia, Big Red Gingers, Tropical Foliage and even a stem you can grow! 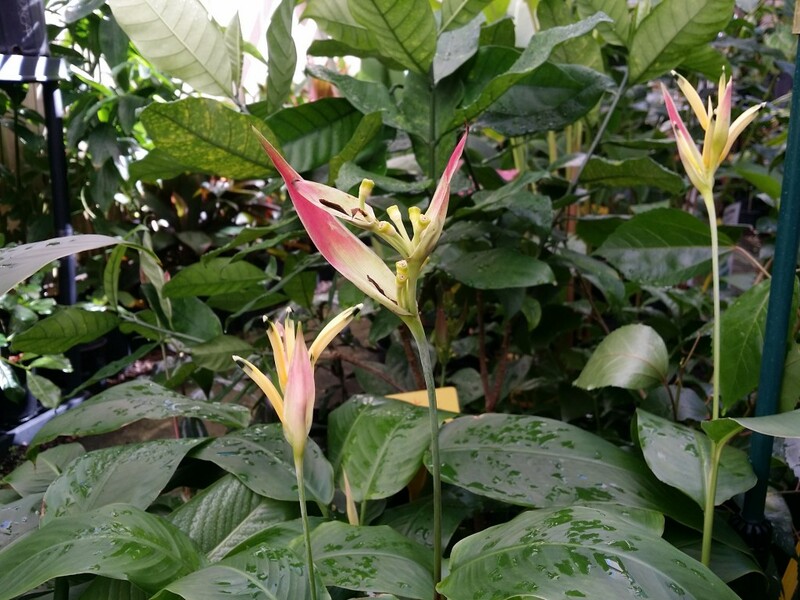 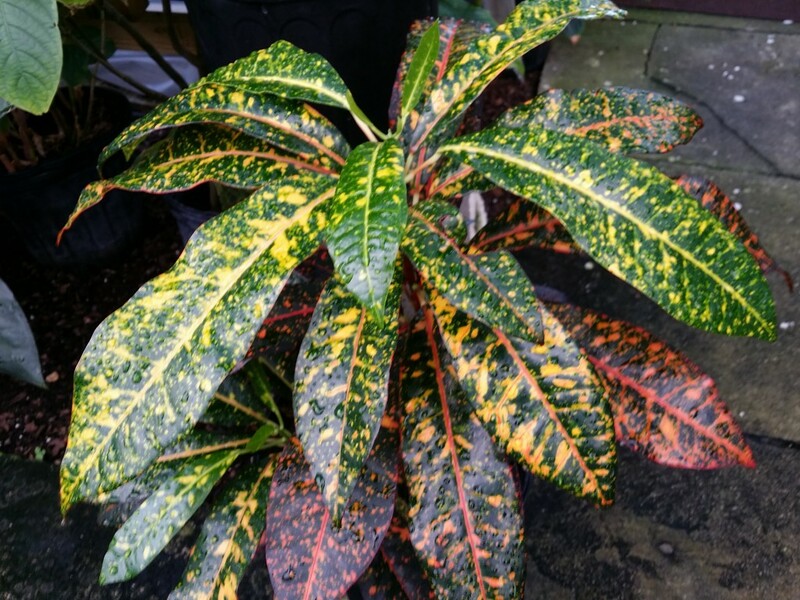 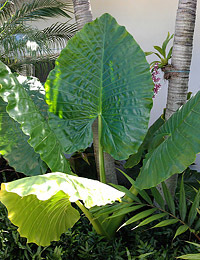 Also the OCTOBER TROPICAL PLANT SALE continues this week! 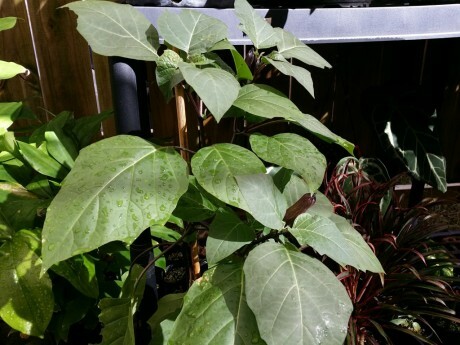 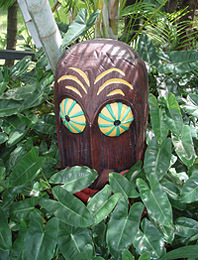 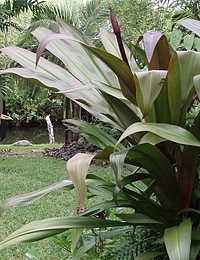 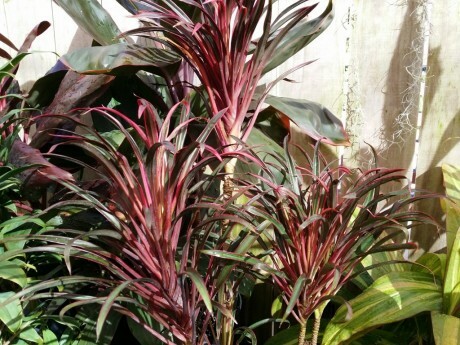 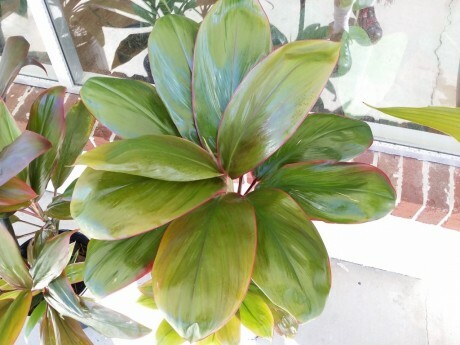 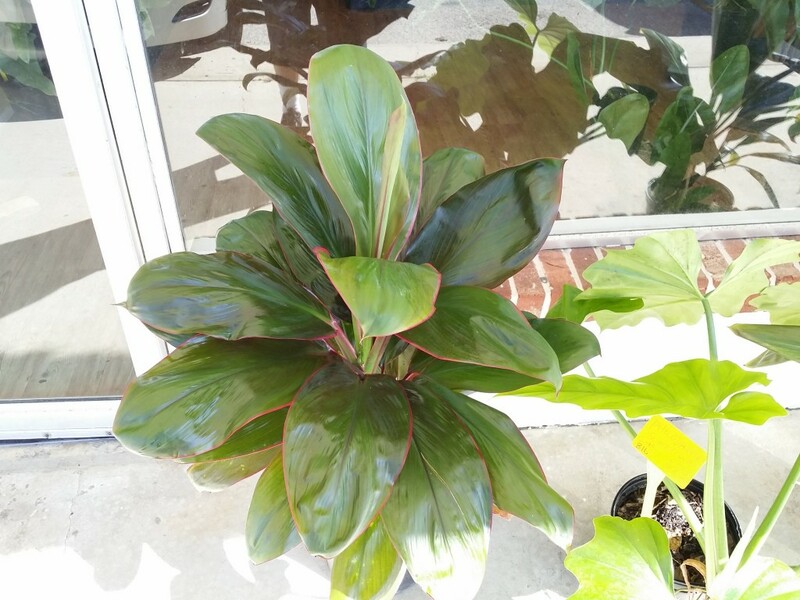 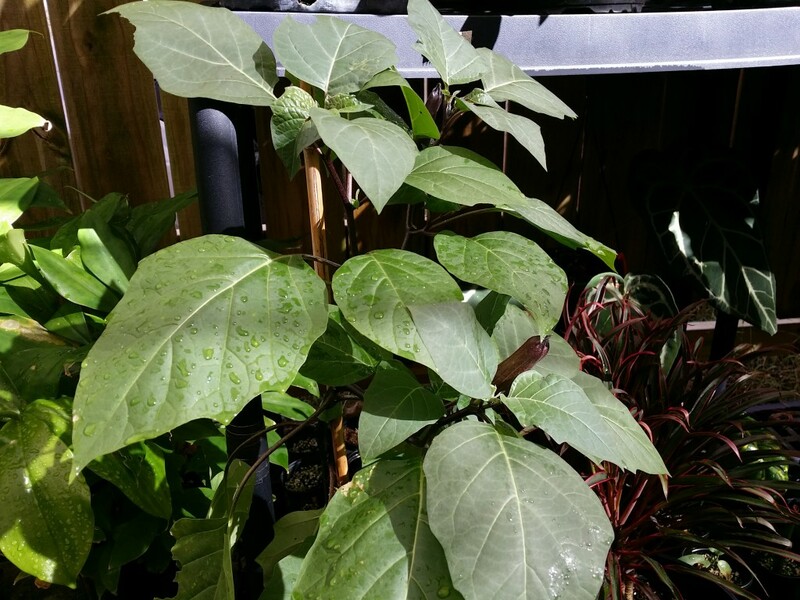 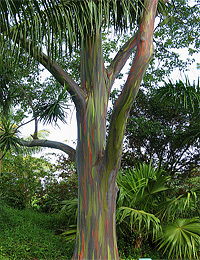 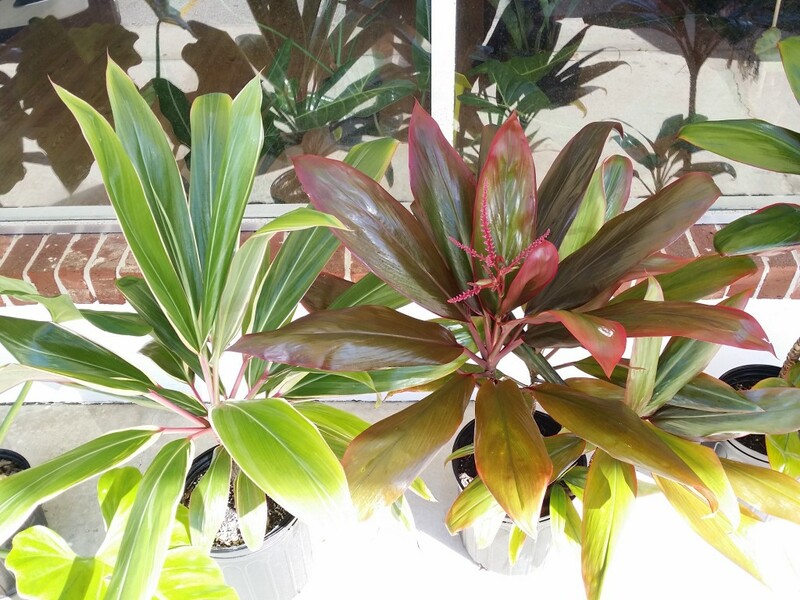 Got a NEW batch of Hawaiian Ti Plants up at the nursery- All CORDYLINE (Ti) are 20% OFF!